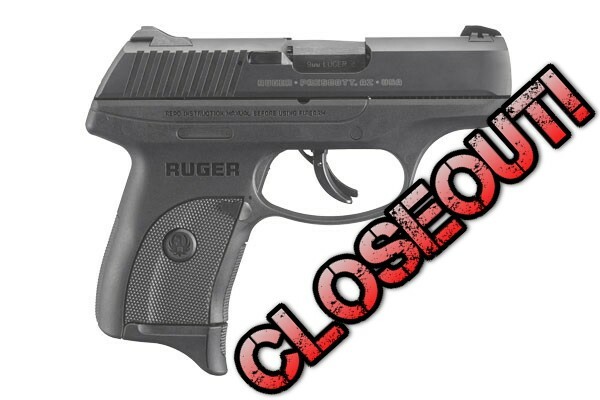 Ruger LC9s: DISCONTINUED – Florida Gun Supply "Get armed. Get trained. Carry daily." HUGE DISCOUNTED SALE: 24 HOURS ONLY! The Ruger LC9s Pro has two big differences from the standard LC9s. The LC9s Pro does not have a manual safety and also does not feature a magazine disconnect safety.These are brand new to the market, buy yours today from our Online Gun Shop! The Ruger LC9s is a workhorse of carry guns. 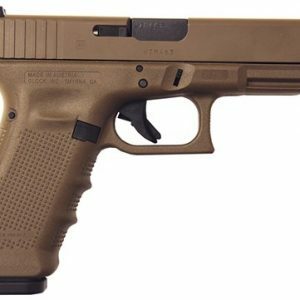 This gun is lightweight, concealable, and extremely accurate. 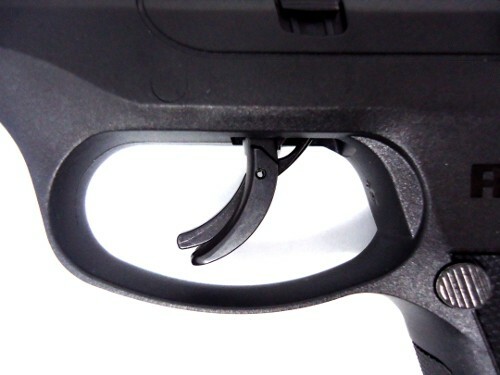 Magazine safety made the pistol inoperable with no magazine – triple the safety! The LC9 features a manual thumb safety where the new Ruger LC9s Pro does not. The other major feature change is the Magazine Disconnect Safety. The Ruger LC9 has a magazine disconnect where the New LC9s Pro does not. 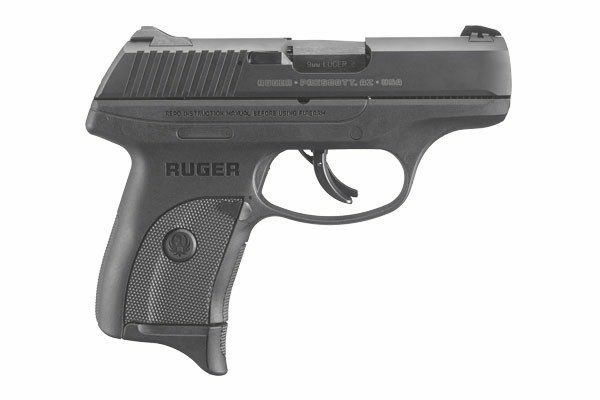 Are you familiar with the Ruger LC9? 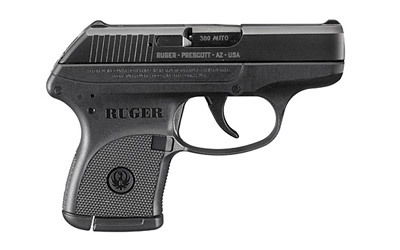 That’s a great carry gun… but Ruger went and made it better. The biggest complaint about the Ruger LC9 was the trigger pull. That’s normal! The Ruger LC9 was made for concealed carry, and so a long trigger pull was acceptible. 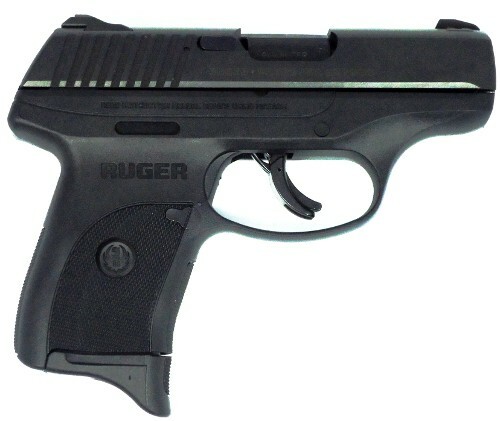 But now, Ruger just came out with the Ruger LC9S – which is a striker fired trigger system. What a difference! Does the striker fired trigger vs. the double-action only trigger really make a difference? Some people want the standard LC9 because they want a longer trigger pull. 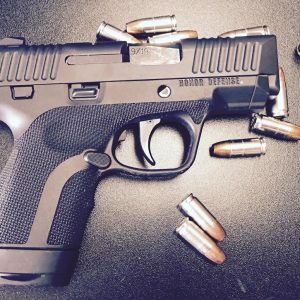 When you’re carrying concealed, it’s easy to have an accident with the trigger – and it would definitely be easier to have an accident with the Ruger LC9S striker-fire trigger than it would be to have an accident with the standard Ruger LC9. The advantage to the Ruger LC9S (striker-fired) is that you don’t have such a long, heavy trigger pull. Do the safety benefits of the standard Ruger LC9 outweigh the benefits of the striker-fired LC9s? That’s completely up to you. 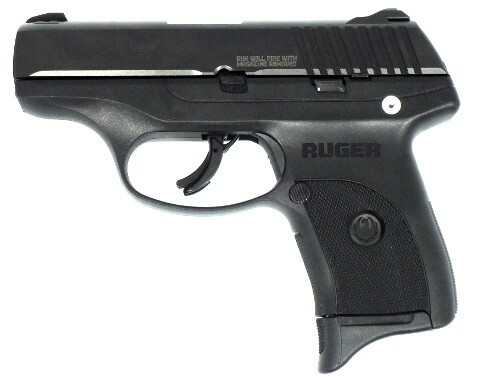 The Ruger LC9 is a great gun, and so is the Ruger LC9s. 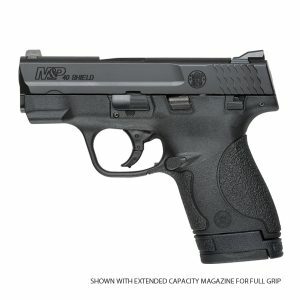 What is the capacity of the Ruger LC9S? 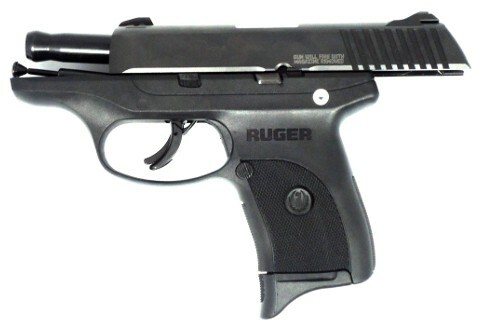 The capacity of the Ruger LC9s and the Ruger LC9 is 7+1 rounds of 9mm. They both have the same capacity. How easy is the Ruger LC9s to conceal? The Ruger LC9 is only 6″ long from the back of the gun to the front, and it weights just under 17oz. It’s the perfect size and shape to conceal on your hip, in a shoulder holster, in a pocket, or in a purse. It will also fit perfectly in ANY glove box or center console. 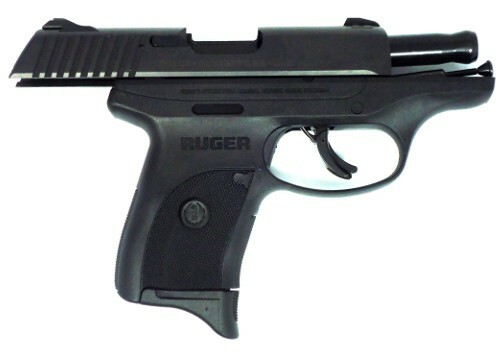 Does Florida Gun Supply’s online gun store recommend the Ruger LC9S? Yes, we highly recommend both the Ruger LC9 and the Ruger LC9S as truly fantastic carry guns. These guns are on every top concealed carry gun list we’ve ever written. How many magazines does the Ruger LC9S come with? The Ruger LC9s only comes with one magazine. Can I get a Ruger LC9 with a laser? Absolutely. For the Ruger LC9s, you’ll need to buy an aftermarket laser – for now. But the Ruger LC9 comes with a couple of laser options: the Ruger LC9 with the Crimson Trace Laser, and the Ruger LC9 with the LaserMax laser. I love this gun. It’s a great carry gun. It fits easy in a holster or pocket. It’s good to shoot. Nice short, consistent, trigger pull. Quite accurate for it’s size. Very reliable too. Haven’t had one jam. I’ll have it for years to come. I carry my LC9s in the summer because it is concealable. Shoots like a dream and hits where I point. (I like point and shoot) at under 15 feet. My wife has an LC380, and loves it. I have two of these pistols and we find them fantastic CC pistols for the money. Best trigger I shot on any 9MM. Out of the box accurate, a little snappy because it’s so light but very controllable. This is both mine and my wife’s favorite CC gun now. Love my LC9s never without it. Doesn’t print even in my pocket. Handles well bought a laser now in my sticky holster. I everyday carry with my LC9s I love it .accurate nice pull.good put together firearm. Love my LC9s. Bought after doing a lot of research having never fired one. It lives up to the excellent feedback. Wish I had gotten in on a sale like this !